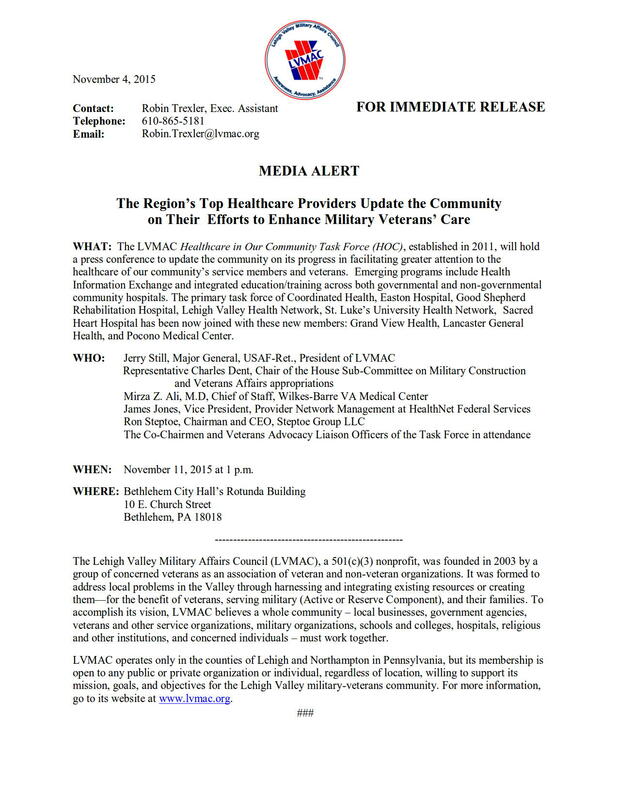 LVMAC Tidbit: Did You Know Your TRICARE PRIME Primary Care Manager May Have Changed? 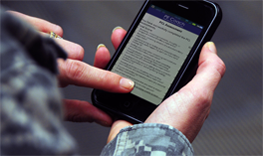 The Department of Defense has announced there are now only two TRICARE Regions as of 1 January 2018. The North and South Regions have combined to form the new TRICARE East Region, while the West Region remains mostly the same. 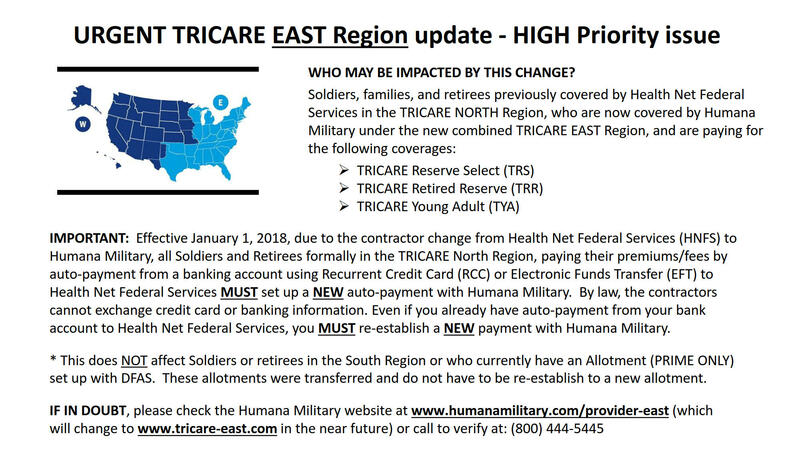 Humana Military is the new regional contractor for TRICARE East, and Health Net Federal Services, LLC, is managing TRICARE West. Originally, Health Net Federal Services managed our area.